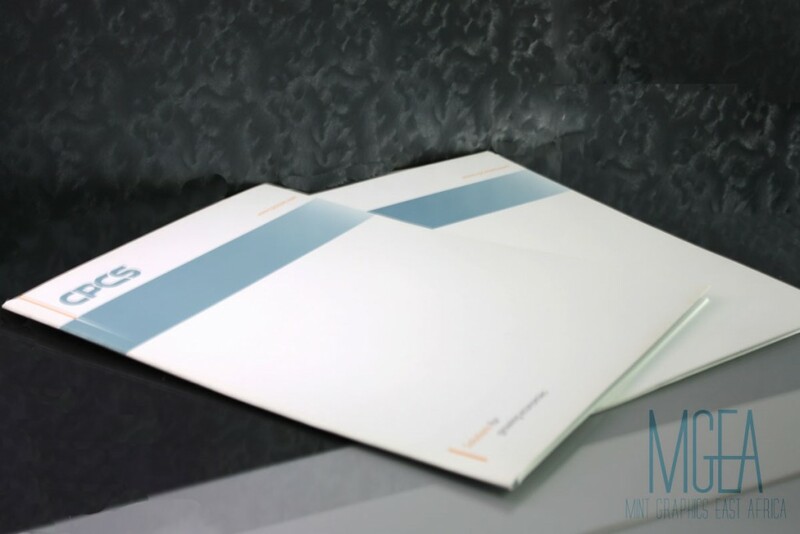 Branded document folders go a long way in assisting in organisation of your presentation content even for professionals such as auditors, lawyers and consultants. More often than not, your organisation will engage in various presentations from time to time. These presentations can be from sale pitches to internal board meetings. At all times and at every opportunity, you should drive up your brand’s awareness. It is important for your brand to communicate and present a strong image. Such presentations offer your brand an opportunity to stand out and be professional. Branded document folders go a long way in assisting in organisation of your presentation content even for professionals such as auditors, lawyers and consultants. The covers will be useful in strengthening your brand image by giving your reports an aesthetic appeal. Your presentation sheets and cues should also have your brand identity. At Mint, we enable your brand communicate in all instances where possible. In this case, instead of using generic folders, your organisation can have a branded folder with branded content that will be handed out during your meeting. Our creative team works with our marketing team to ensure your branding needs and brand standards are met. With our print on demand and personalised print marketing, the branded covers can be printed at the time they are needed and customised as needed respectively. They come in various forms suitable for your brand’s various needs.